Charleston Marine Consulting was started by Randy Brown in 2014 with a vision to offer the marine industry a diverse mix of consulting services and software solutions that tap into his 30 years of experience in shipbuilding, manufacturing, and program management. The perspectives that he offers his clients come from his depth of knowledge in engineering and naval architecture combined with his experience in sales, marketing, and vessel operations both in the engine room and at the helm of powered and sailing vessels. Our South Carolina based company is also an authorized software sales Channel Partner for Bentley Systems, offering MAXSURF Naval Architecture software solutions to clients in the United States and Canada. Randy started literally from the bottom as a hands-on Yacht Rigger in Point Pleasant, New Jersey for power and sailing yacht dealerships and charter companies. 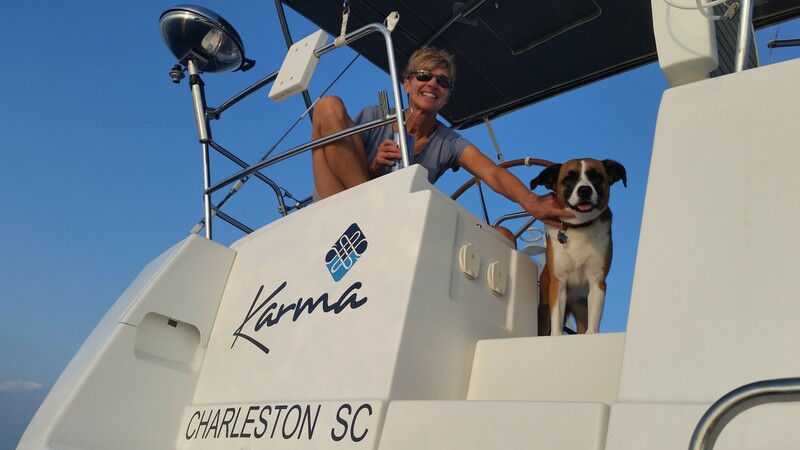 Working his way through college, he did everything required to commission new yachts and refit older vessels from sanding and painting hull bottoms to installing navigation electronics, autopilots, and working as a marine mechanic on diesel engines. 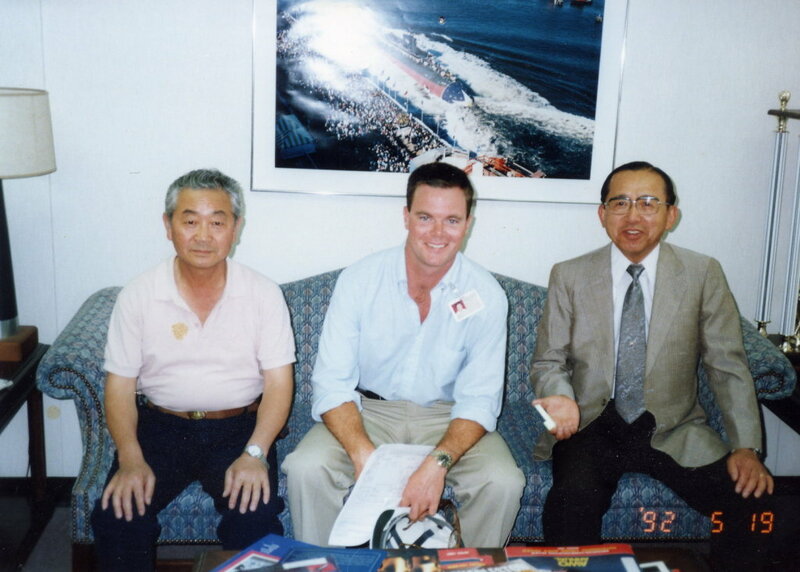 He outfitted sailing yachts, cruising trawlers, and sport fishing yachts developing a keen appreciation for the importance of doing quality work for the customer. Randy also performed yacht deliveries for clients on the East Coast between Maryland and Rhode Island. 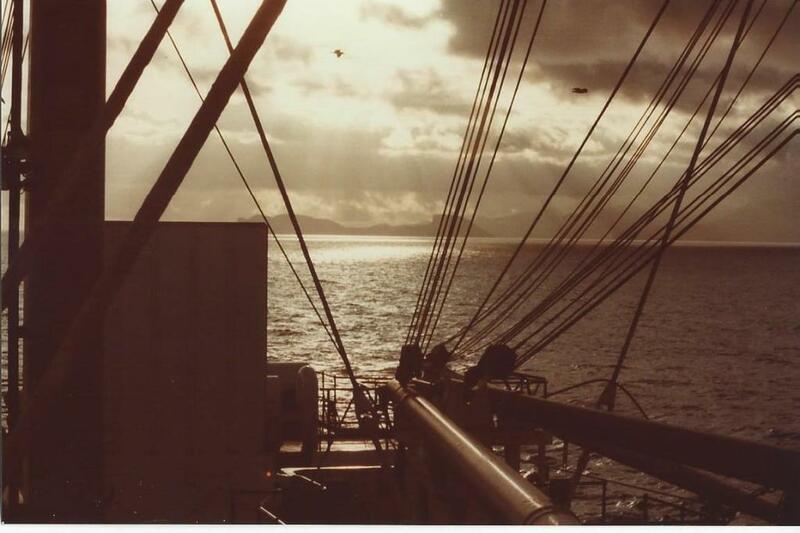 In 1985, Randy graduated with honors from the State University of New York Maritime College uniquely qualified with a Bachelor of Engineering degree in Naval Architecture and a USCG Third Assistant Engineer’s License (Steam and Diesel, Unlimited Horsepower). 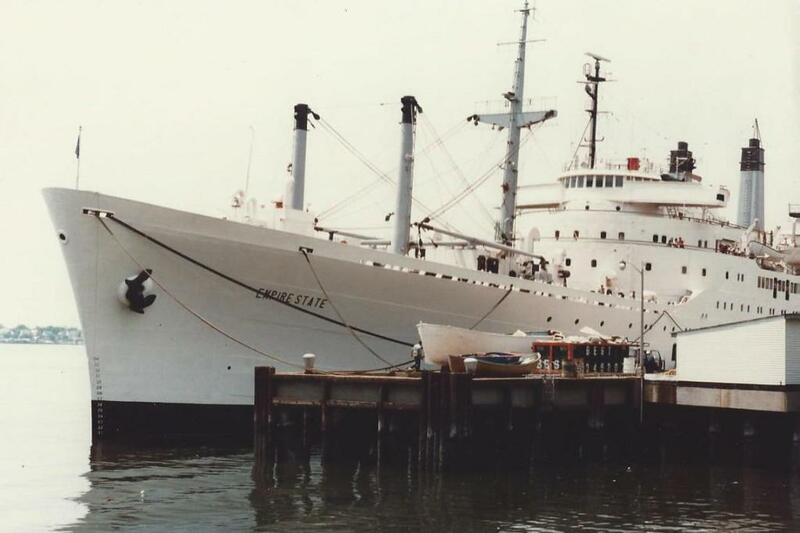 After crossing the Atlantic Ocean six times, visiting nine different European Ports, and spending six months at sea running the 600 psi steam propulsion plant aboard the Training Ship Empire State V, SUNY Maritime College prepared Randy for a lifelong career in the marine industry as a capable hands-on engineer and Naval Architect. Winning an award for leading the development, detailed design, testing, and installation of the first all composite and syntactic foam sonar eyebrow for the improved Los Angeles Class Attack Submarines outfitted with under-ice and vertical launch cruise missile capabilities. 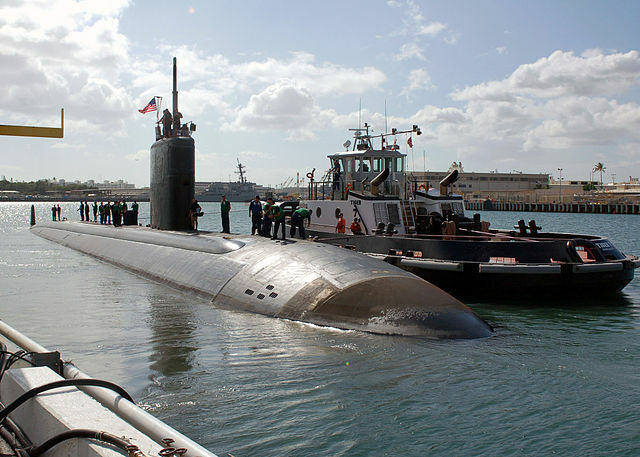 The first ship outfitted with the “Syntactic Eyebrow” was the USS Pasadena, SSN752, pictured below. 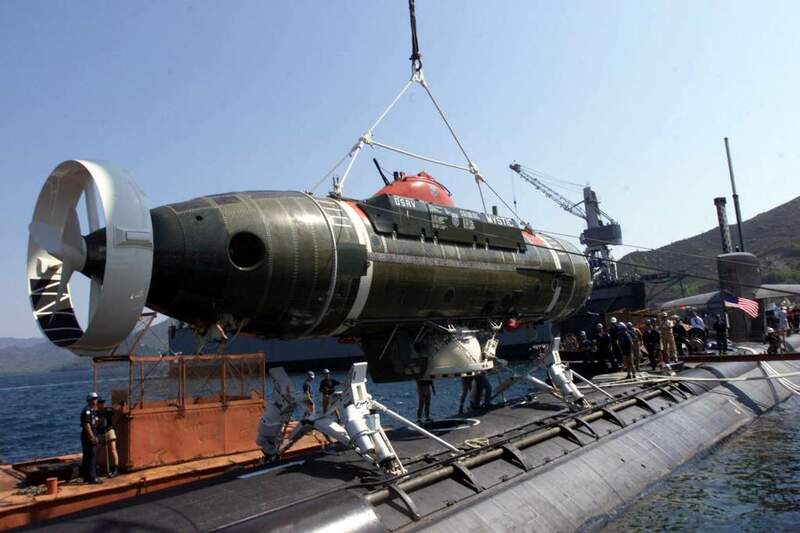 The syntactic eyebrow was installed on 21 submarines in the class, and it quickly became a key enabler for the strategically deployed submarines to fulfill their missions any where in the world without compromising the weapons load. Developed expertise in Modular Construction and Construction Engineering at the General Dynamics Charleston Manufacturing Facility. 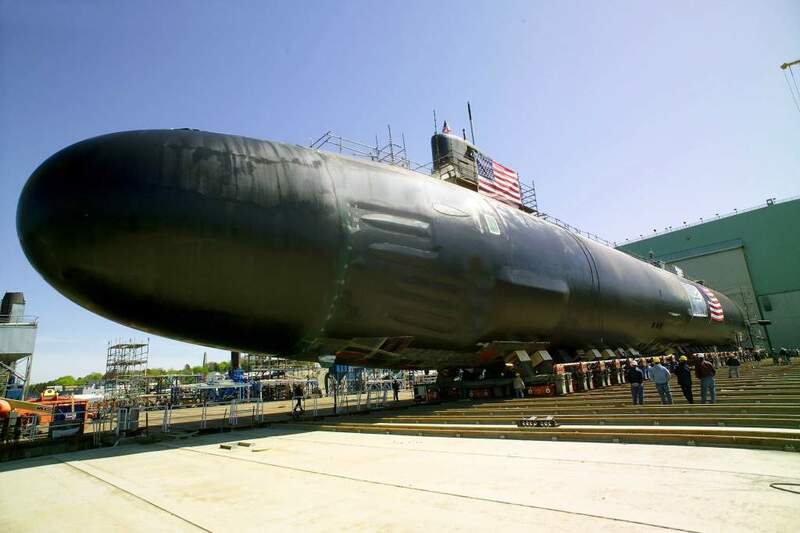 In Charleston, large Ohio Class and Los Angeles Class submarine components in excess of 400 tons, such as the submarine Bow, and Stern Ballast Tank Hull Modules, were built, tested, and delivered to the main Shipyard in Groton, CT. As the Construction Engineering Representative from headquarters, Randy was responsible for evaluating any non-conformance issues, designing the deck layout and approving the final securing of multi-million dollar submarine units on Deck Barges leaving the Charleston Facility on their way to Electric Boat in Groton, Connecticut. Managed the manufacturing engineering and delivery plan for the construction of 140′ tall, 84′ diameter, 3 million gallon Egg-shaped “Digester Tanks” in Charleston, South Carolina for the City of Boston’s Deer Island Sewage Treatment Plant. 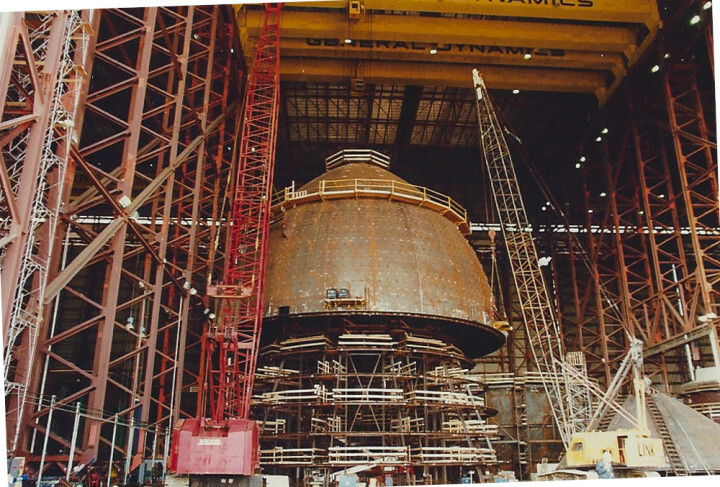 The unstiffened steel plate Digester Tanks were enormous in size, having compound curvature (just like an egg), weighing 700 tons each. 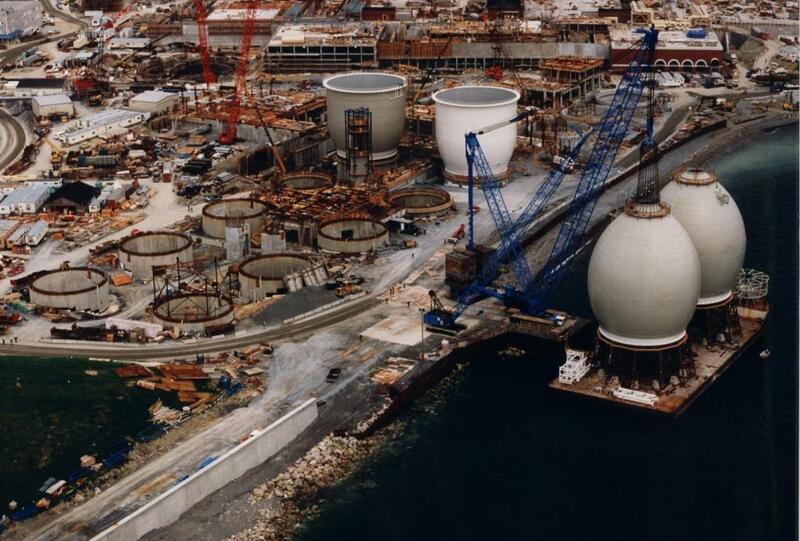 Randy was also assigned as the responsible on-site engineer for the delivery of the first two tanks in Boston. 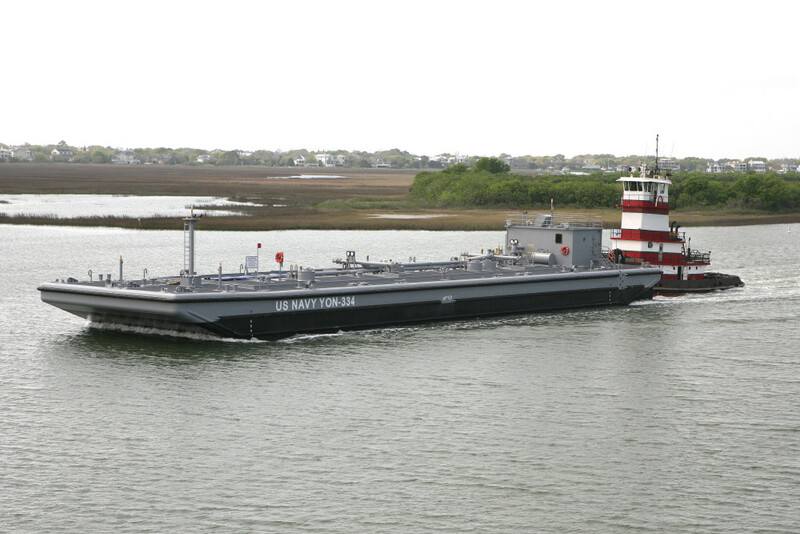 The General Dynamics “Hercules” Heavy Deck Barge was used for the delivery of the eight tanks for the project. A 1,200 ton Lampson Transi-Lift Crane with a 260 foot boom was used for the offloading and setting of the tanks on their concrete ring wall foundations. The Prime Contractor for the project was Perini Construction. For a period of 12 years after General Dynamics, Randy had a very successful career in software sales, helping military, aerospace, shipbuilding, and many Fortune 500 customers streamline engineering and improve time to market with Finite Element Analysis (FEA) and Computer Aided Engineering (CAE) tools, working for MSC Software Corporation. In the last six years of his sales career, Randy was a Senior Account Executive for EMC Corporation, selling EMC Documentum Information Rights Management security software to the United States government intelligence community. His customers included the CIA, NSA, DOD, FBI, DOE, and the State Department. Most recently, before starting CMC, Randy was Vice President of Operations for three years and prior to that was Director of Business Development and Engineering for four years with Metal Trades Incorporated, a family owned company specializing in Heavy Steel Fabrication, Barge Construction, and Ship Repair. During his seven years at Metal Trades, Randy did a bit of everything: Naval Architecture, Engineering Support, a couple of Deck Barge Designs, Barge Cost Estimating and Bids, Formal Proposals for Barges and Tug Boats, Sales, Marketing (New Brochure and Web Site including all Photography), Program Management of all New Barge Construction, and Business Development. During his last three years, Randy also served as Metal Trades’ VP of Operations. 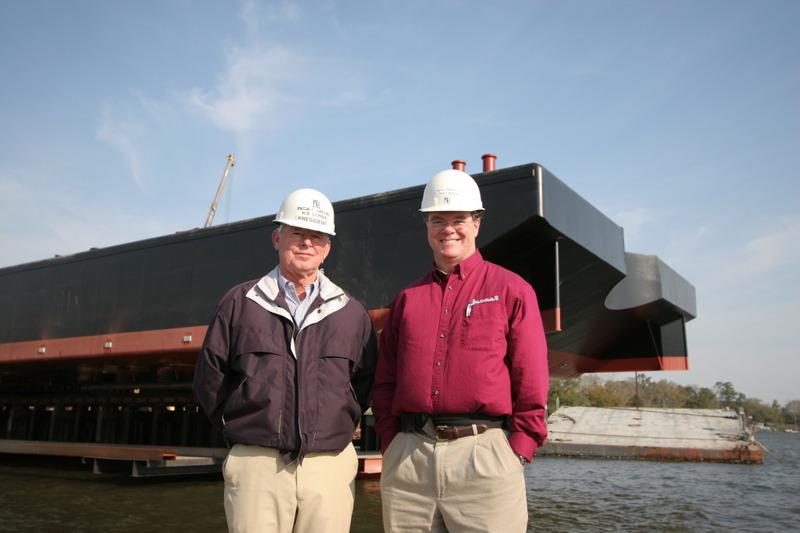 As a Director and Executive at Metal Trades, Randy led the company’s successful entry into new and larger barge construction, handling the marketing, sales, and program management for the construction of more than 14 barges and over $40M in new business with customers that included the U.S. Navy, New York City Department of Transportation, Charleston Heavy Lift, Norfolk Dredging, Southern Dredging, Cotrell Contracting, Yawkey Foundation, and the National Park Service. The barges have been of various types: Deck Barges, Double Hull Fuel Barges, Crane Barges, Floating Dock Barges, a Self-Propelled Shuttle Barge, and even a Swing Bridge on the Intracoastal Waterway. A key contributor to the success of several barge programs was establishing a close partnership with Bristol Harbor Group, Inc.
We invite you to read more on our web site about the services that we offer our clients. 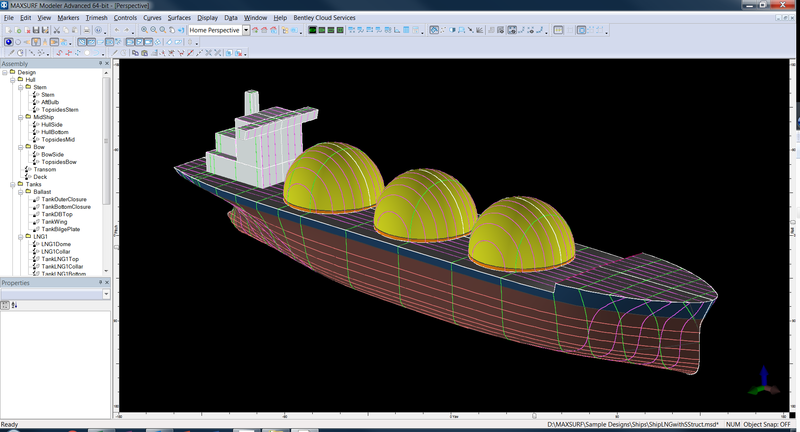 Also, as a Bentley Systems Channel Partner, we are uniquely qualified to offer our marine industry clients MAXSURF, a powerful Naval Architecture software suite that is widely used around the world. 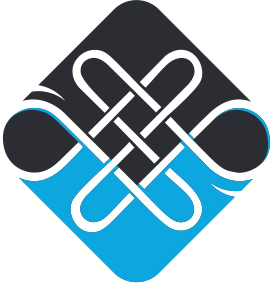 The Charleston Marine Consulting Logo is a custom version of the “Endless Knot”, a symbol for Karma. As a “Jack of All Trades,” Randy will continue to focus his knowledge and creative energy on the marine industry, leveraging his 30 years of experience and passion for applying high technology software. Our goal is to deliver value to our clients while maintaining the highest integrity. Randy holds a USCG 100 ton Master Merchant Marine Officer License for Motor, Sailing, and Assistance Towing Vessels. He is also a PADI certified Open Water Scuba Diver. 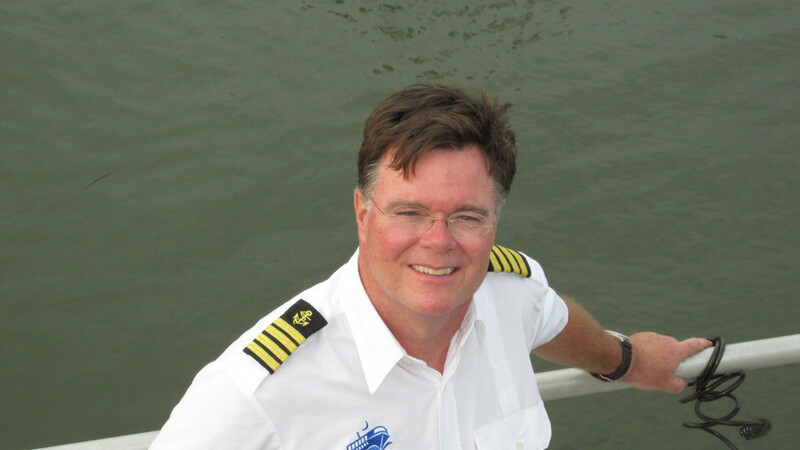 He has inland and offshore experience as a Captain aboard powered and sailing vessels on the East Coast of the United States and throughout the Caribbean. Please click this link to learn more about experience with Past Projects.